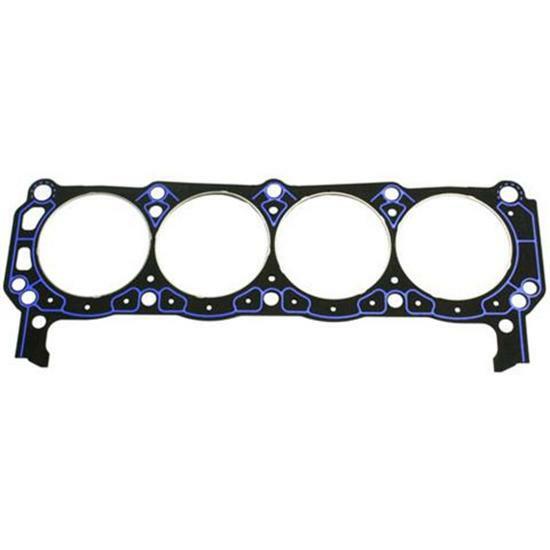 Fel-Pro Perma Torque head gasket for small block Ford. These gaskets feature a steel wire ring for increased cylinder pressures. Fits 1962-1984 Ford/Mercury 260, 289, 302 (except "BOSS") and 351W V-8.